If you are brand new to CrossFit, this is how to get started training with us. Our athletes are all ages, shapes, and sizes. CrossFit truly is for EVERONE! Come in for a FREE, No-Sweat intro. Email us at getbuilt.crossfit@gmail.com to schedule your meeting. This introduction takes about 15 minutes. We will introduce ourselves, explain some of the "what and why" about CrossFit, show you the facilities, and talk about your specific goals. Following your No-Sweat Intro, we invite you to join a few free sessions. You can attend any of our regularly scheduled classes, and the trainer will scale the workout appropriately for you. Every CrossFit gym is different, and this step is critical for you to determine if we are a good fit for you. At the completion of your trial sessions, you will schedule 2 to 6 One-on-One sessions with a trainer to complete our On-Ramp process. These sessions will introduce you to all the movements we do in CrossFit, familiarlize you with our terminology, and give you some baseline data about your current fitness metrics. At the completion of your One-on-One sessions, you decide what Class Plan you want to purchase. We have a whole range of options, from 1-class passes to Unlimited Classes. We do not offer contracts and all class purchases are on a month-to-month basis. CrossFit means something different to each one of us. 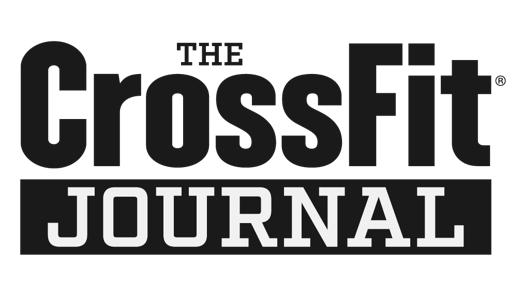 Once you start CrossFitting, you will see that it is about something much bigger than a fitness program and a nutrition plan. For some, it is simply a way to get a great workout in a short amount of time. For others, it is a nuturing community, a family, an on-going group therapy session... You will decide what CrossFit means to you. For more detailed views of the training methodology and real-world information, check out these articles.